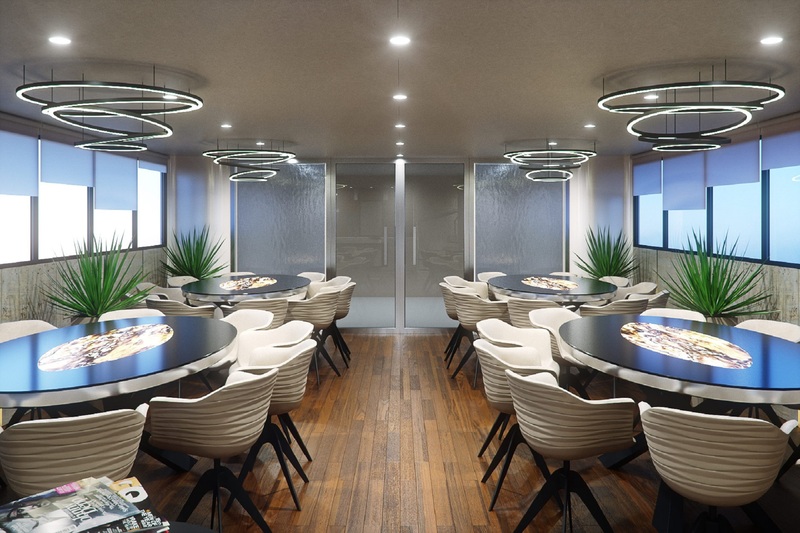 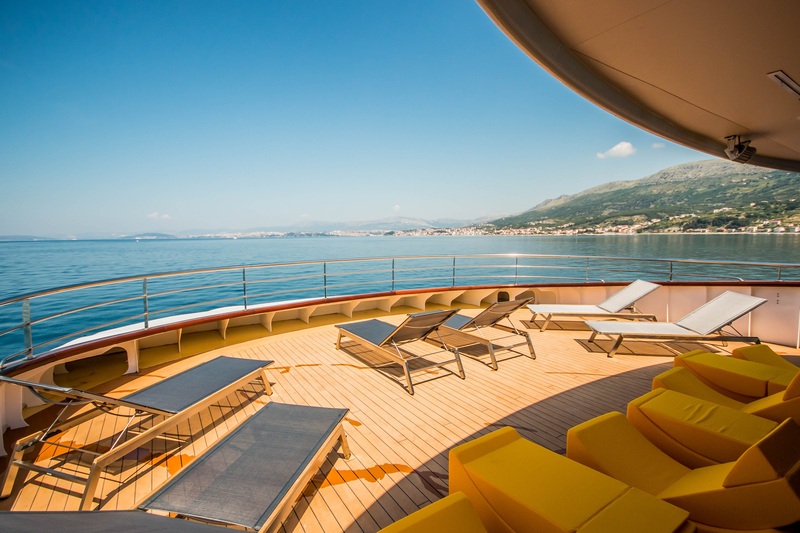 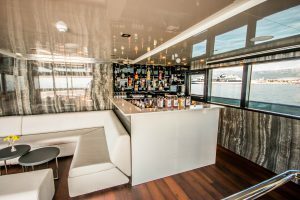 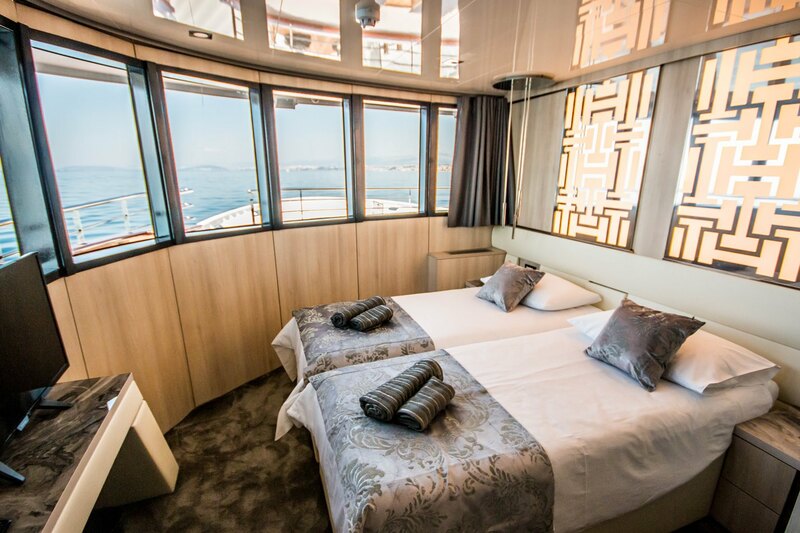 Black Swan is a luxury vessel 48,40 m long and 8,60 m wide with 38 beds in 18 modernly decorated cabins. 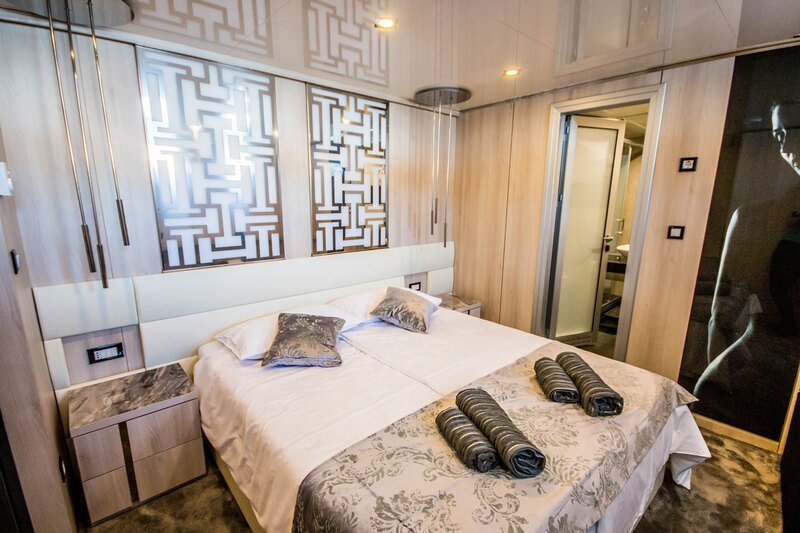 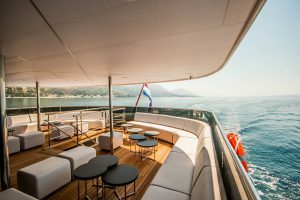 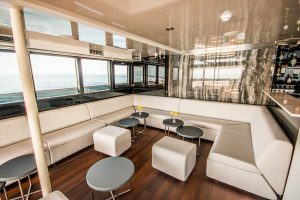 Guests can choose between five cabins on upper deck with panoramic windows, five cabins on main deck with panoramic windows and eight spacious cabins in lower deck. Cabins are fully equipped with A/C, TV, ventilation, safety deposit box, SOS alarm, smoke detectors, emergency lights and audio system for announcements and light music. 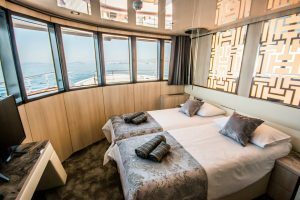 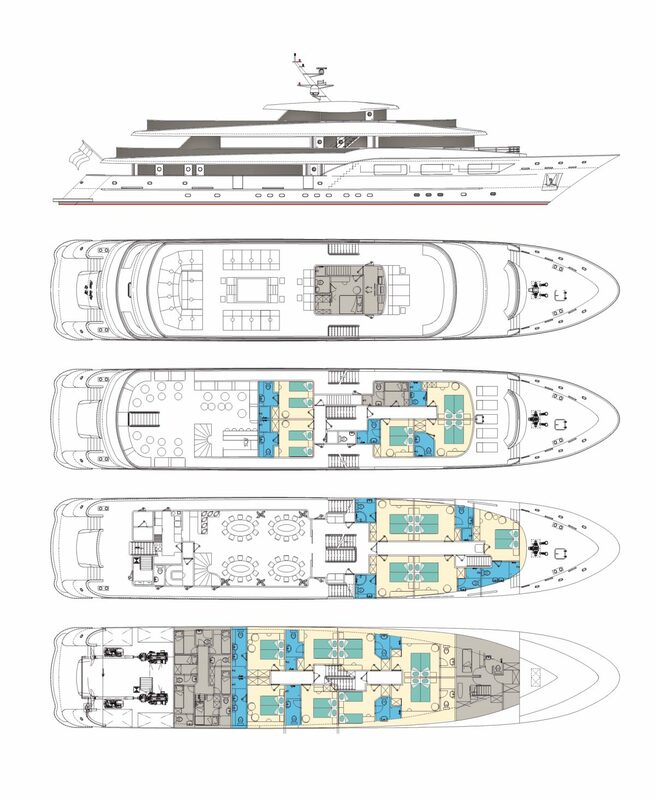 Nine cabins have twin/double bed possibility, four cabins are with double beds, three cabins with twin beds and two cabins are triples. 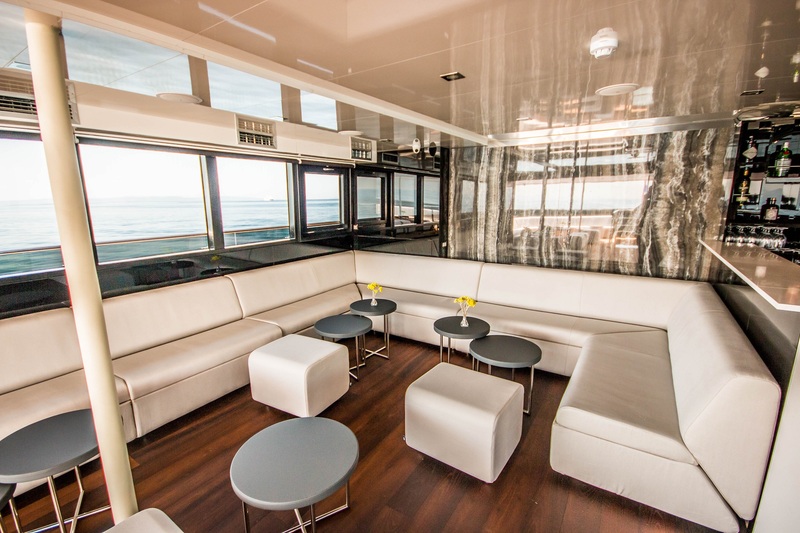 A VIP cabin is located at the front of the main deck area. 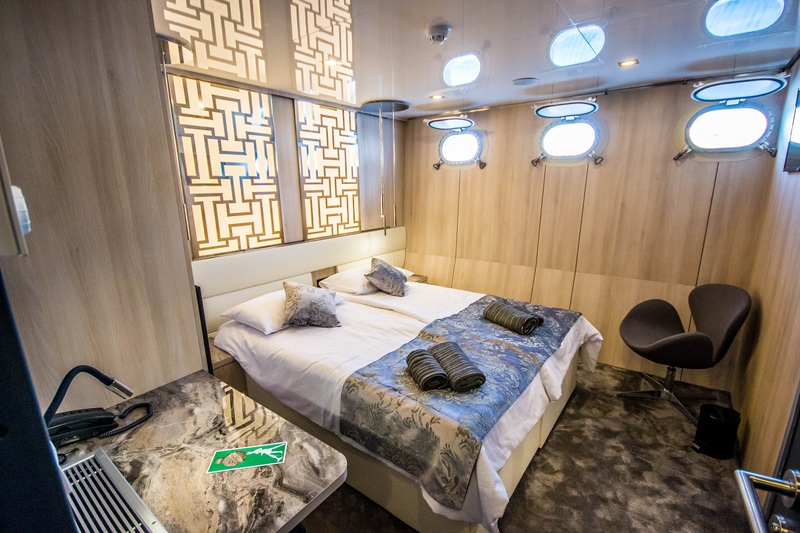 Additional cabin available on upper deck for the tour manager.